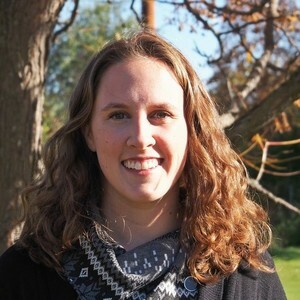 Kelly Kapsar is a Ph.D. student in the Center for Systems Integration and Sustainability at Michigan State University. Her research interests lie at the intersection of sustainable development and wildlife conservation. To answer questions, she applies interdisciplinary approaches to social-ecological systems modelling, with a focus on spatiotemporal data analysis, data mining, and evaluating the impacts of policy interventions on human-nature interactions.